Ch. 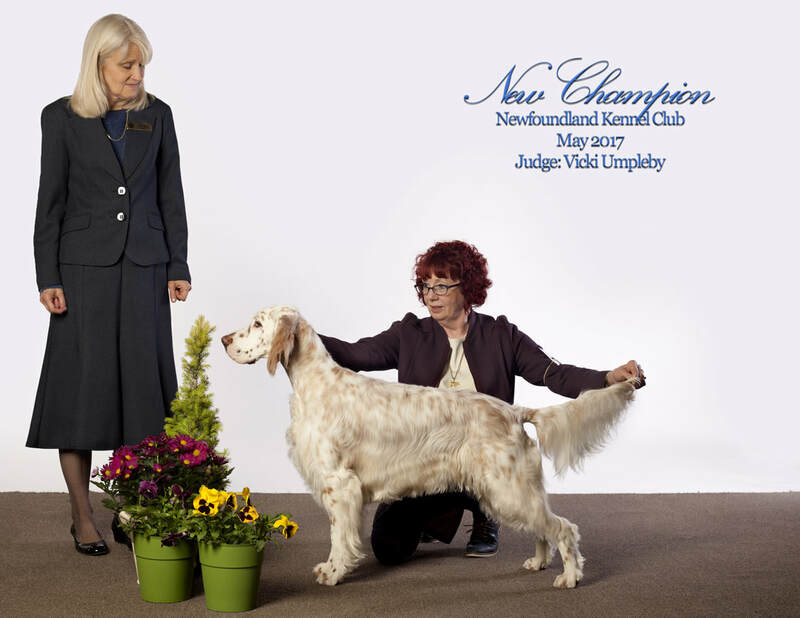 Plaisance Lady Kensi aka Sophie shown finishing her Canadian Championship at 13 months. Sophie is owned by Dr. Megan Sherman & co owned with me. Sophie lives in Gander with Megan & her family. Sophie is the 1 st to finish her championship in the Monty x Isleen litter born in April 2016.